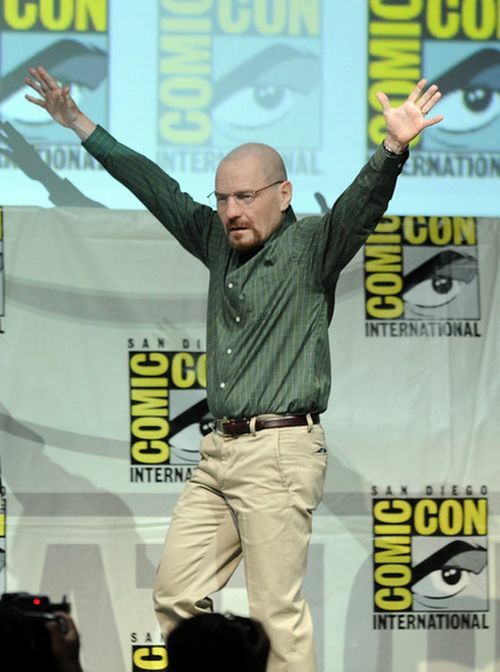 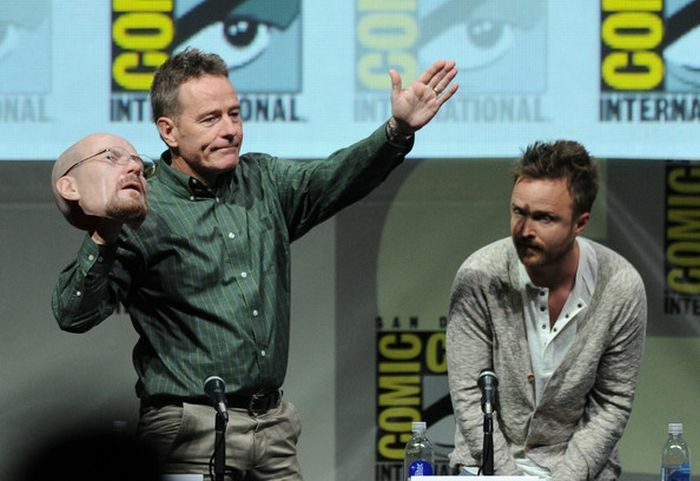 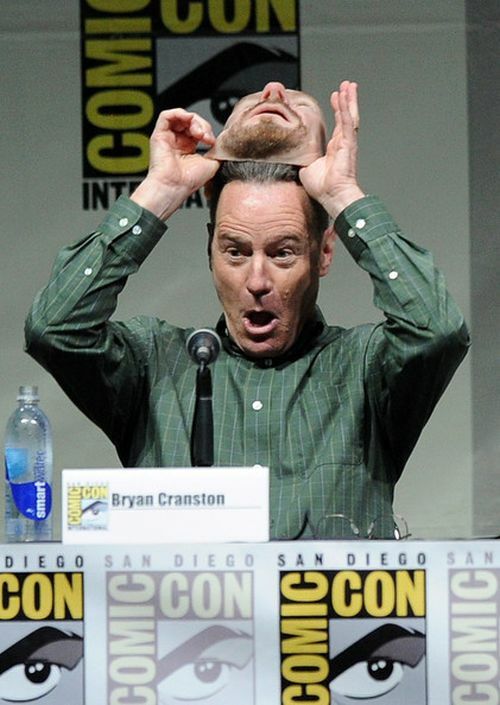 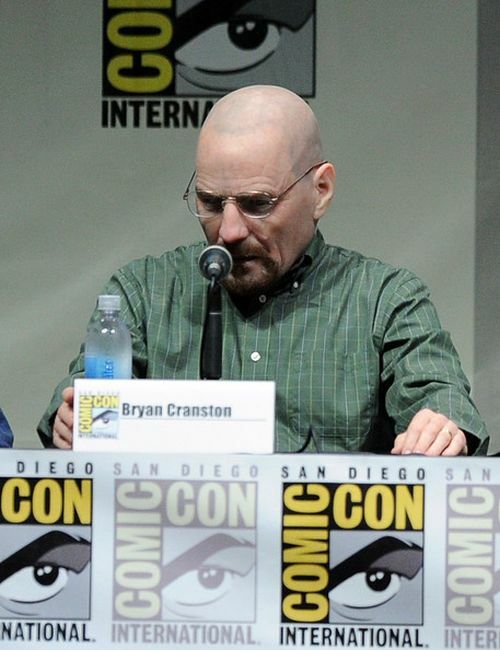 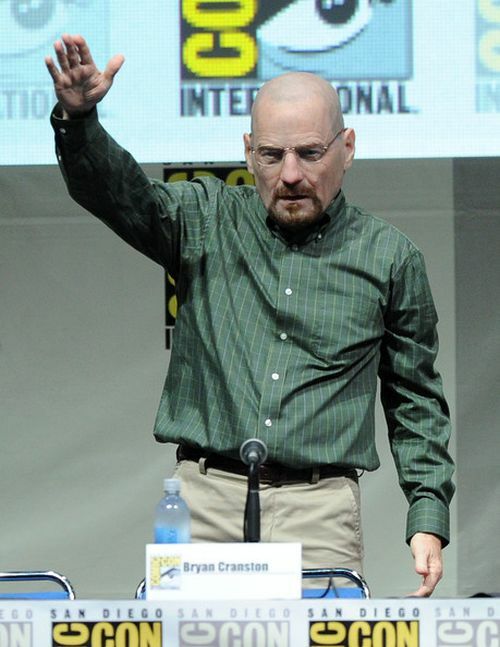 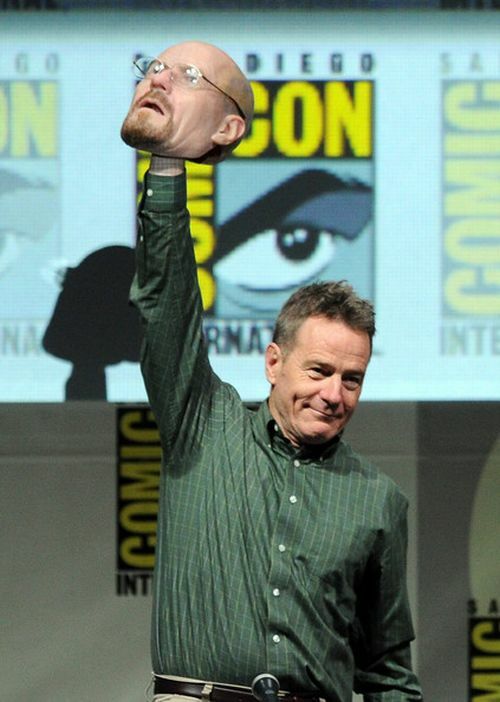 Bryan Cranston aka Walter White at Comic-Con International 2013. 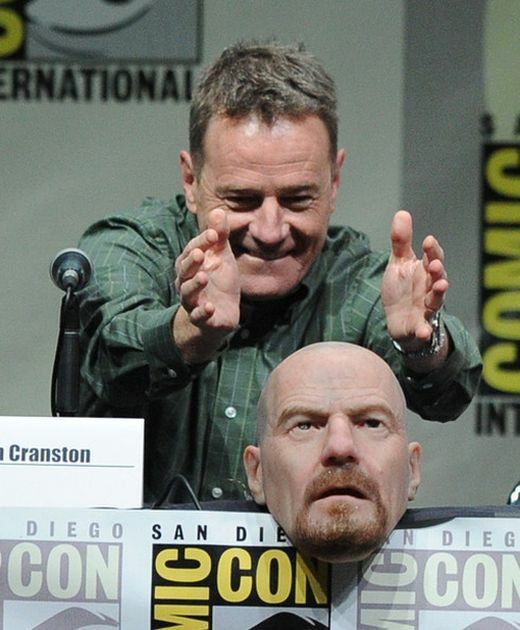 See how Walter White turns himself into Bryan Cranston. 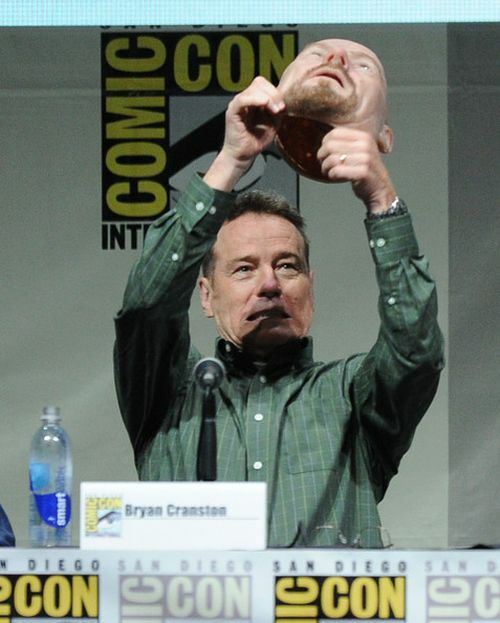 Those masks are getting real.